This past Christmas, my brother’s house had more people than beds, so I spent Christmas Eve at the foot of the Christmas tree. I woke to an unpleasant surprise—I was lying flat on the ground. The air had seeped out of the air mattress, turning what began as an uncomfortable bed into a non-existent one. I started scouring the internet for reviews for air mattresses and was intrigued by a few air mattresses. I vowed to find a better option before next Christmas. Air mattresses can be handy short-term solutions. You can use them for houseguests, slumber parties, camping, or if your bedroom is being painted or renovated. They deflate and fold up when you don’t need them, taking up just a little space in the closet. Before buying an air mattress, look beyond price. Think about where you are going to be using it. Indoors? Outdoors? What size will fit your space and your sleepers? Will you have an outlet nearby to plug in an electric pump? Very young children and infants should not sleep on air mattresses, so consider that when making a purchase. You also want to consider things like internal support and weight limits. The level of support can affect your comfort. Also, a fabric top of some kind can make it feel a little more like a real mattress. I found out that it’s normal for new air mattresses to need a little more air an hour or two after the initial inflation. I came across the SoundAsleep Dream when searching online for air mattresses. I hadn’t heard of it before, and I wanted to learn more. Apparently, the SoundAsleep Dream’s material has been improved from previous versions and is now stronger. The SoundAsleep Dream looks like a good mattress for houseguests, camping, or temporary bedding. The SoundAsleep Dream has a number of nifty features and benefits, like durable construction, a supportive structure, and an integrated electric pump to fill it. I was a little worried about durability since my nieces love to jump on beds. Strength doesn’t seem to be an issue with the SoundAsleep Dream, which is made out of tough puncture-resistant Eco-Friendly PVC . It can support up to 500 lbs (227 kg) queen size bed, and the air mattress uses something called SureGrip material for added strength. There’s also a 12-month replacement warranty. Unlike the cramped twin air mattress I used last year, the SoundAsleep Dream comes in a queen size. The SoundAsleep Dream also seems to take comfort seriously. It contains ComfortCoil Technology with 40 separate columns of air to offer support. The mattress itself has an extra thick covered in a waterproof flock fabric that looks like it would keep sheets (and me) from sliding all over the place. You can use standard sheets on this bed, by the way. My current air bed requires me to wake up, roll off the mattress, feel around for the separate battery-operated pump, and fumble to find the valve on the mattress. I then try to fit the pump nozzle into the valve, missing a few times before I get it in there. I have to hold it awkwardly until the bed has refilled, then try to close the valve quickly before too much air escapes. This is an obnoxious maneuver in the middle of the night. To address this, the SoundAsleep Dream has a built-in 120v A/C electric pump, and the manufacturer claims it inflates completely in 4 minutes. There’s a little dial on the bed that you can set to “inflate” or “deflate.” You might have to turn off the pump manually once it is inflated. There’s a safety feature to stop the inflation after 4 minutes, but the motor will run for up to 6 minutes before turning off. There is not a battery-operated option for the pump, so you have to be close to an outlet of some kind to operate it. This might limit where you can use the bed. My joints are stiff in the morning, so I was pleased to see that the SoundAsleep Dream is a little over 19 inches (48 cm) height. That extra height makes a big difference when getting out of bed. Also, it has a raised rim to keep me from rolling off in the night—not that I would with all that extra room. When I shop for any purchase, I want to compare multiple options. I found these alternatives to the SoundAsleep Dream, each with its own pros and cons. I am amazed at how far air mattresses have come since the last time I shopped for one. After seeing the SoundAsleep Dream and these other options, my ancient twin-size air mattress looks about as comfortable as a dish sponge. Serta offers a similar queen raised pillowtop mattress with a flocked top.  This less expensive mattress claims to be “never flat” thanks to a dual air pump. One pump does the main inflating and deflating, and it takes a little longer than the most air mattress. The other pump keeps an eye on the pressure while you sleep and automatically refills as needed. This Serta mattress is a little shorter than the SoundAsleep Dream, coming in at almost 18 inches (46 cm). However, it has only 35 coils for support, while the SoundAsleep Dream has 42 pillars. The Serta can support up to 500 lbs (227 kg). The King Koil queen-size raised air mattress also features flocking along with what it calls a comfort quilt top. It has a built-in pillow, which could be handy or annoying, depending on how you sleep. It looks more like a raised lip at the head of the bed. The descriptions emphasize spinal alignment, and the King Koil has been endorsed by the International Chiropractor’s Association. It has raised coils, but it is not clear how many. The weight limit is 600 pounds (272 kg). The pump inflates and deflates in the usual 4 minutes to about 20 inches (51 cm) tall. It seems to be a little quieter than the other pumps. It’s also a little less expensive than the others, comparable to the Serta. Like the SoundAsleep Dream, Intex Raised Downy queen air mattress has been upgraded to have thicker PVC. It features the usual flocked top and is the tallest of the four at around 22 inches (55 cm) high. This mattress is unique in its waterproof flocked top with vinyl beams and sturdy construction that supposedly keep the bed level when you sit or move around on it, more like a traditional mattress. The Intex Raised Downy has an internal electric pump that takes 4-5 minutes to fully inflate or deflate, so a little longer than the others. There’s a built-in compartment for the power cable. This mattress can support up to 600 lbs (272 kg). The price is less to that of the SoundAsleep Dream. Although all of these options have their pluses, the SoundAsleep Dream Air Mattress still stands out to me. The 12-month warranty eases my mind about trying it. I also think all those support pillars will be helpful for my back, and the material is tough enough to stand up to my nieces. I’m looking forward to my next overnight visit to my brother’s house now that I’ll be sleeping on a mattress that’s like a real bed!